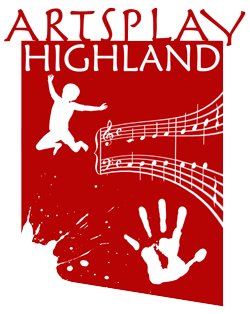 This is our leaflet aimed at local businesses and organisations, explaining the benefits of supporting arts activities for children in the Highlands. ​Click the button below to view, download and save. This short PDF guide is intended to help you get the best images and video when the opportunity arises during creative play events and activities.